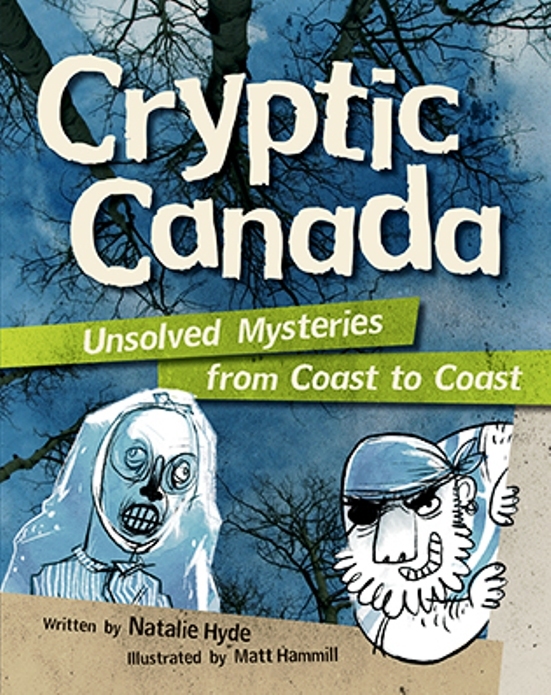 Social Studies and American history teachers, history-lovers and mystery-lovers alike will love Owlkids Books’ newest nonfiction soft-cover picture book, Cryptic Canada: Unsolved Mysteries from Coast to Coast, by Natalie Hyde. 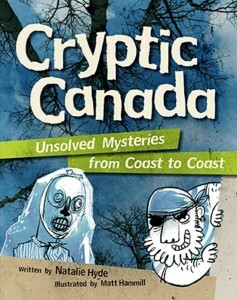 Cryptic Canada presents mystery-tinged, action-packed stories about all sorts of eerily exciting things that have occured in placid Canada. For example, Hyde discusses three perfectly preserved mummies from an 1845 expedition to find the Northwest Passage, including the cause of their deaths and what they may have felt and experienced before their demise. Other stories include the mysterious tunnels of Moose Jaw, where large groups of Chinese immigrants lived and raised their families underground in the 1920’s; and Canada’s very own version of Stonehenge, complete with out-of-this-world stone rings that may have been used as a prehistoric calendar. With a target age of 8+, this book naturally sports quite a few cartoonish illustrations that young children are sure to enjoy. It should be noted, however, that there are several crisp, clear and sometimes ominous photographs, including the gruesome, close-up photos of ice mummies–eyes wide open–from a long-ago, doomed expedition. 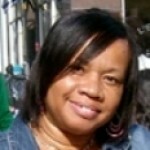 This means parents should be forewarned; not all pictures are appropriate for this age group. Hyde writes in a precise, matter-of-fact tone that may actually be a bit advanced for 8-year olds. 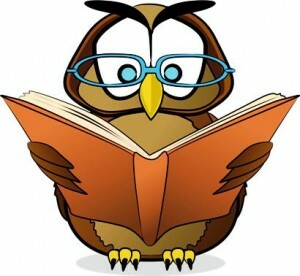 However, with the guidance of parent(s) and/or teachers, emerging independent readers should fare well.